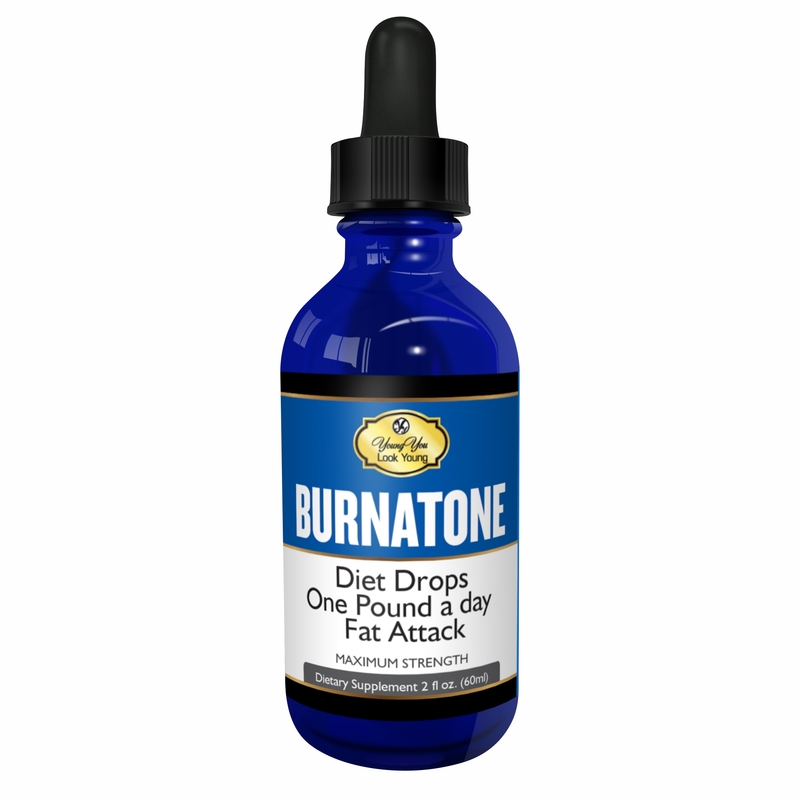 Burnatone Diet Drops works as a natural appetite suppressant and fat burner. 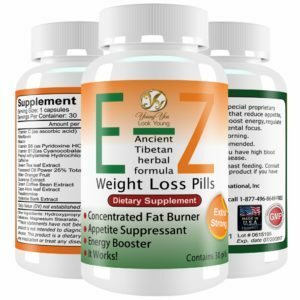 This new highly advanced weight loss product helps to provide great weight loss results with no known side effects. It also works as an energy booster and a mild diuretic to help get rid of toxins from your body. 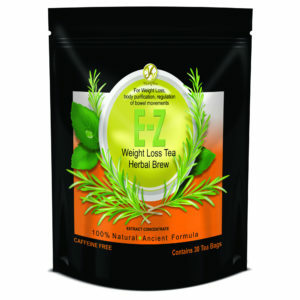 These Diet Drops help to release stores of fat into the bloodstream resulting in increased energy throughout your day. It absorbs fast and works immediately. Natural Metabolic stimulant with NO Hormones. 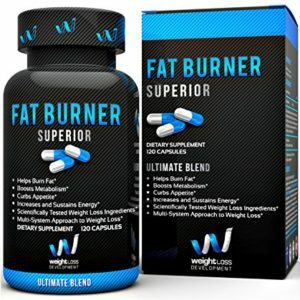 Contains 20 potent weight-loss and fat-burning ingredients. Created and Manufactured in the USA – GMP Certified. African Mango Seed Extract ( Irvingia Gabonesis), L-Ornithine, L-Carnitine, L-Glutamine, L-Arginine, Maca Root, Pygeum Africanum Bark, Beta-Alanine, Rhodiola Rosea, Astragalus Root. Other ingredients: Glycerin USP, Purified Water, Citric Acid, Potassium Sorbate, Potassium Benzonate, Xanthan Gum, Natural Flavor, Stevia Leaf Extract. This product is picamilon or pikatropin free. Adults, Take 20 drops 2 times per day, mix with small amount of water or as directed by a healthcare professional. Results may vary from person to person. 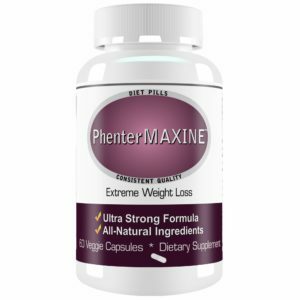 This product is a dietary supplement do not take more than recommended. 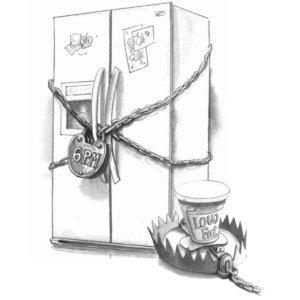 Do not take if you have high blood pressure or cardiovascular disease, if pregnant or breastfeeding. Consult your doctor before using this product if you have any medical condition. I ordered these to add to my pre-existing meal plan and workout routine. I thought that adding in a meal suppressant would help eliminate the thoughts of “I’m hungry” when I feel like my body is really bored and not hungry. I know what amount of food I am supposed to be eating, and I just want that to truly FEEL like it is enough. These drops seem to be just what I needed. 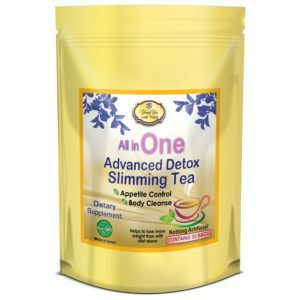 They help me feel like I am more full and that feeling lasts me until the next time I was supposed to eat. I have been using them for a few days now and I have experienced no side effects. I am really excited to see how these help me overall in my journey. I decided to try these diet drops, and I was very satisfied with my decision. The shipping was super fast! I am really pleased with the speed of delivery and secure packaging of this item. I take the drops daily after breakfast, and have noticed an increase in my energy levels throughout the day, and a decrease in my cravings for sweets! 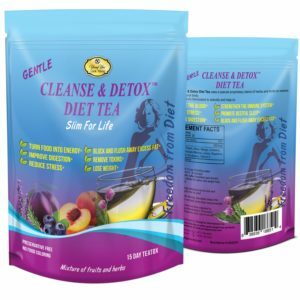 These diet drops are a must try. 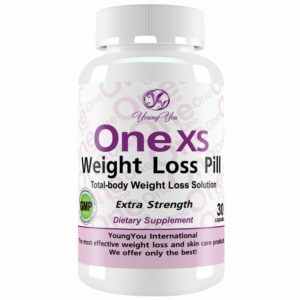 Great for appetite control, does not “wire” you like diet pills! They really work!!! 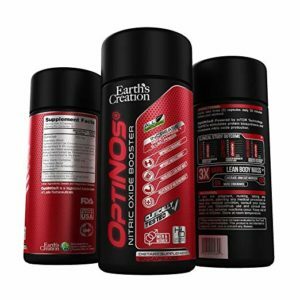 I have tried other brands and this one is the one that works better for me. Other brands make my stomach feel weird, plus I get a sensation of being hungry. That doesn’t happen with Burnatone, so despite the fact that they might be a Little bit more expensive, I think they are the best ones. At least that has been my experience and I have been using it for over a year now.